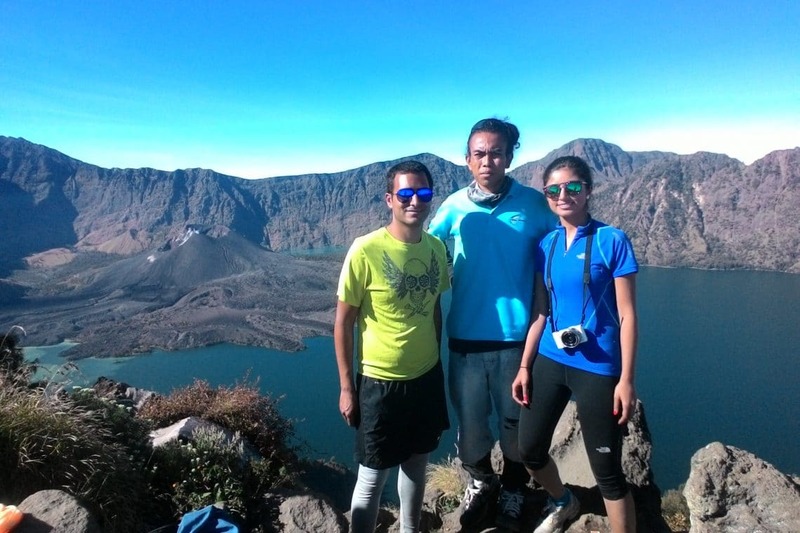 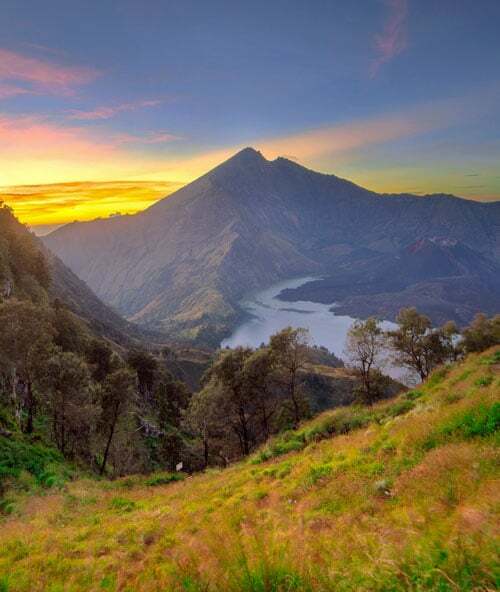 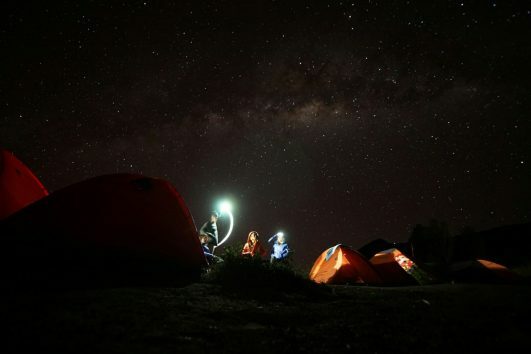 Are you worried about preparing your climb for the first time to Mount Rinjani? 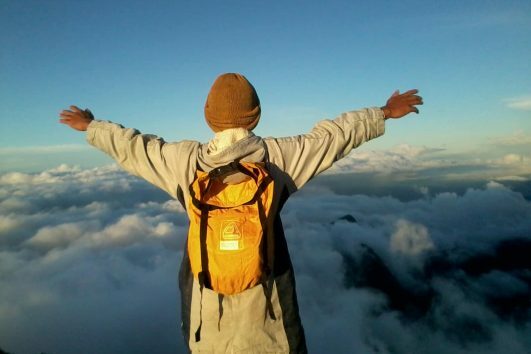 Well, we are here to offer you convenience in managing your climbing needs. 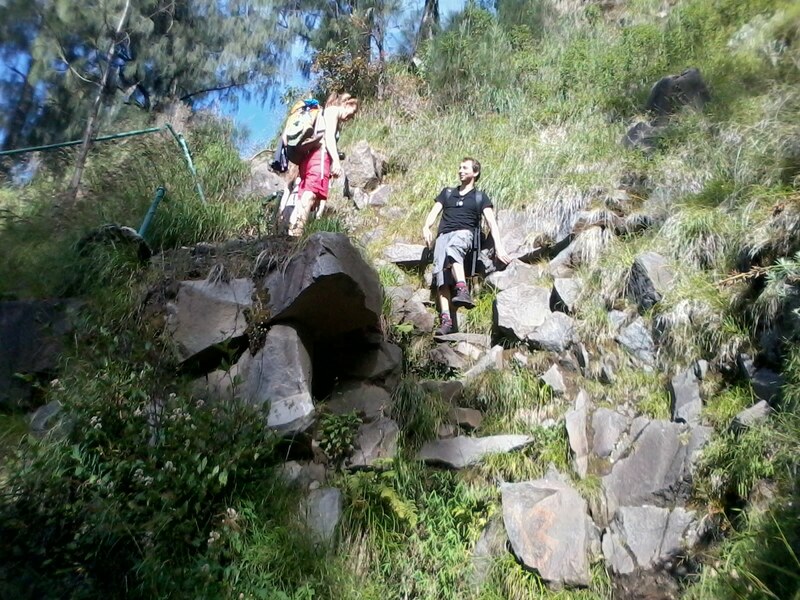 with years of experience, we will make sure to make your climb memorable, managed and organized professionally. 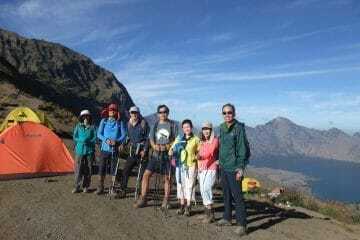 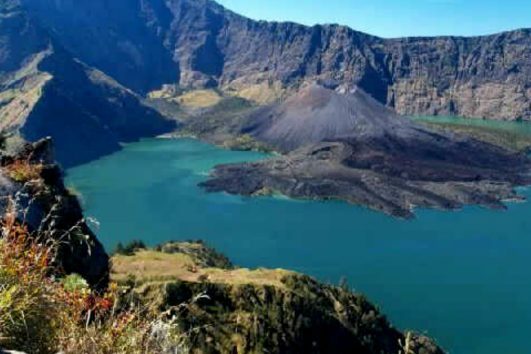 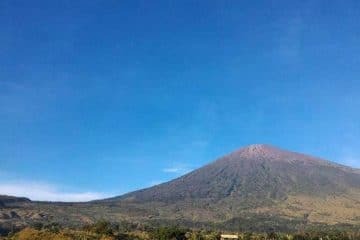 We provide varieties of Rinjani trekking package and its surrounding with detail informations, you are free to choose based on your needs. 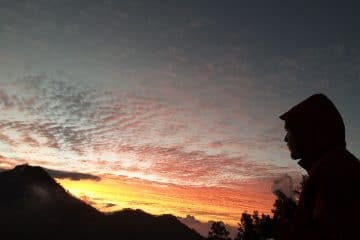 If you have issues with fitness level, time and budget, feel free to contact us, we will always have a solution so you can still climb. 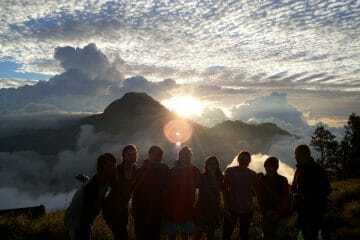 Every questions will be immediately answer by our friendly team. 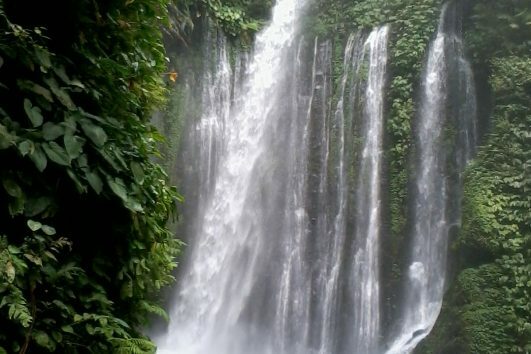 a package for a beginners or for honeymooners.